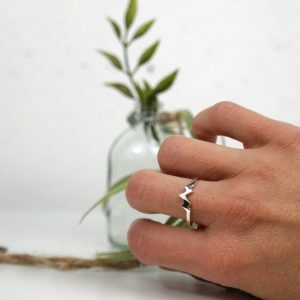 These mini mountain earrings are the perfect size to wear while out in the mountains, or just around town. 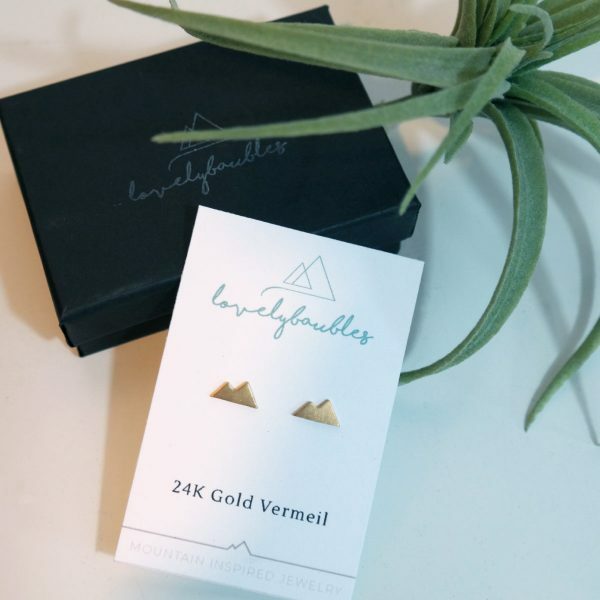 These earrings are hand cut and handmade in 24k gold vermeil. 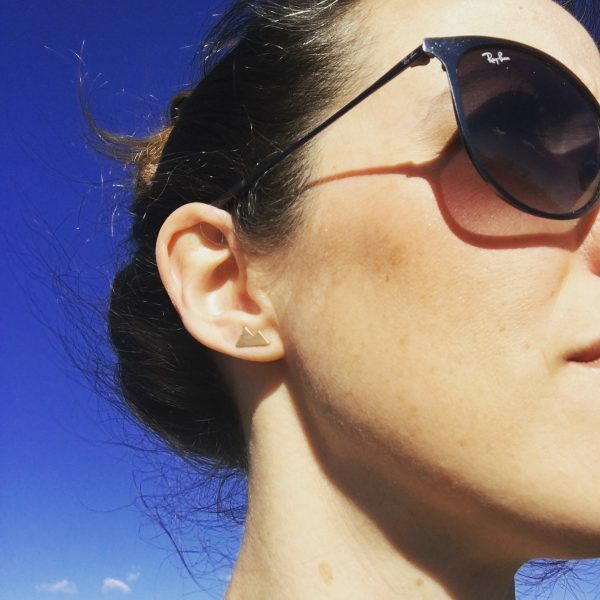 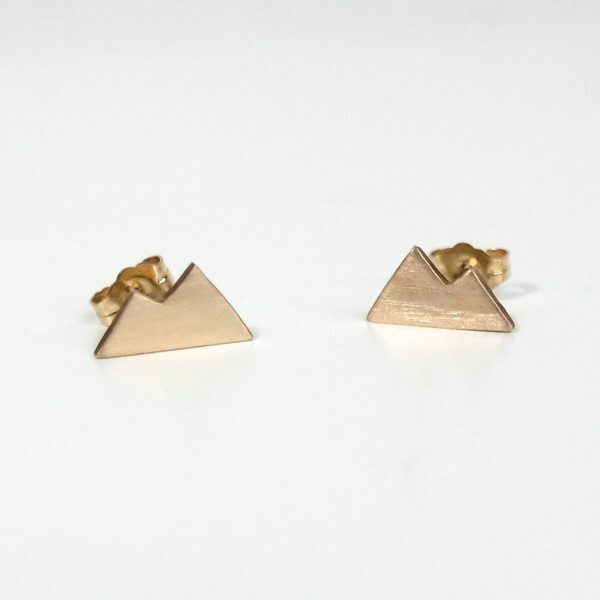 These cute mountain earrings are the perfect studs for outdoor lovers! 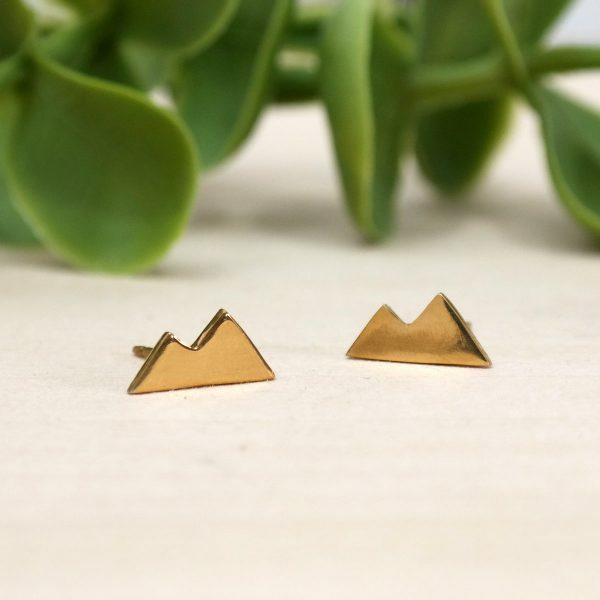 These earring studs are a simple, yet understated way to show your love of the mountains. 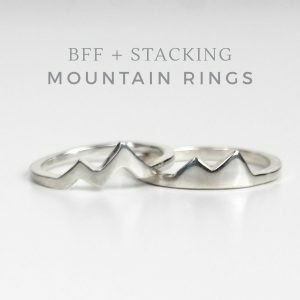 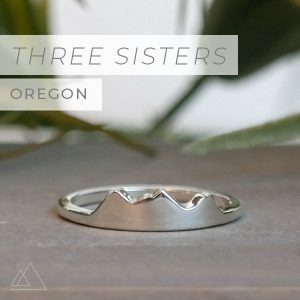 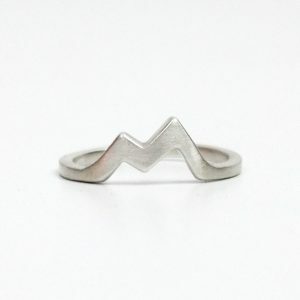 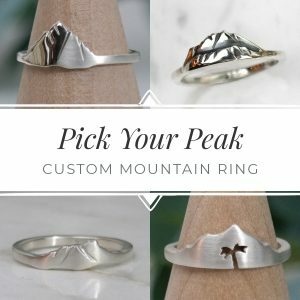 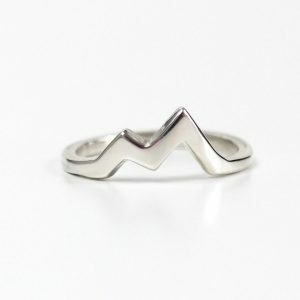 Whether you love the Rocky Mountains, the front mountain range, or just love mountain jewelry, it’s perfect! 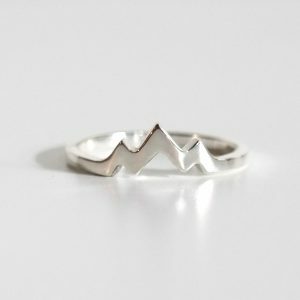 It’s also a great way to show off that mountain you just climbed – both physically and metaphorically! 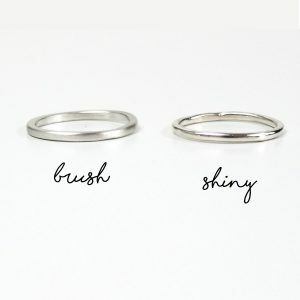 These earrings are hand cut and handmade and they are made in 100% sterling silver, then plated to vermeil thickness with 24k gold. 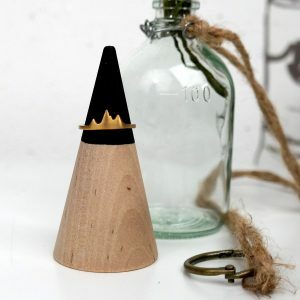 It all depends on the use. 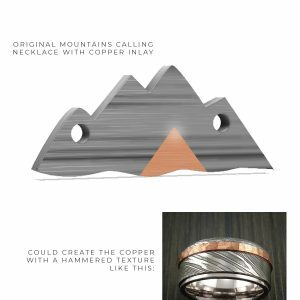 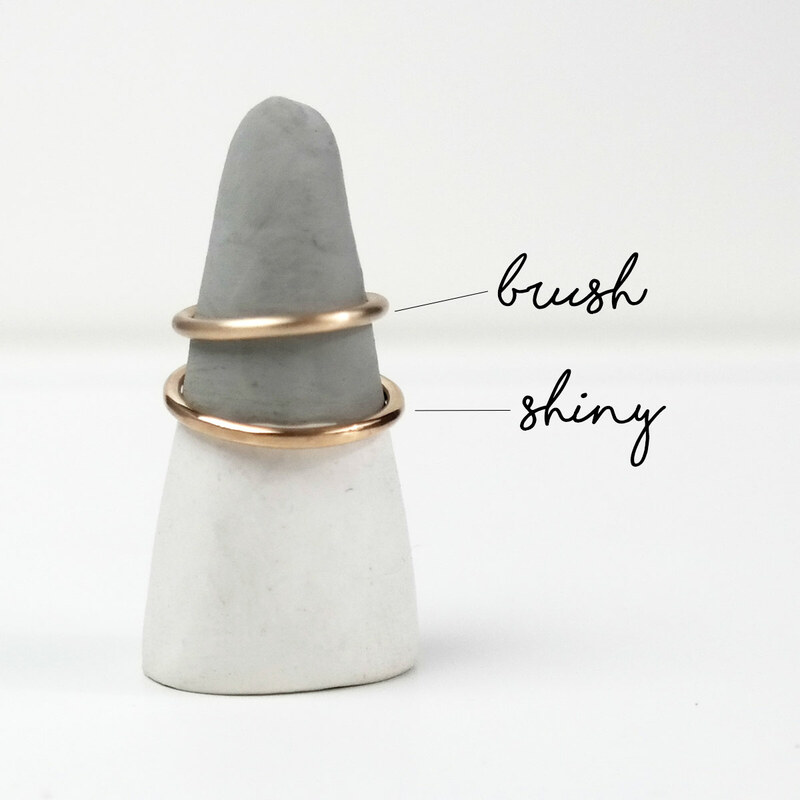 Our fabrication process isn’t conducive to using gold fill, as some of the brass core would be revealed, as well as the gold to thin out – causing tarnish and wear. 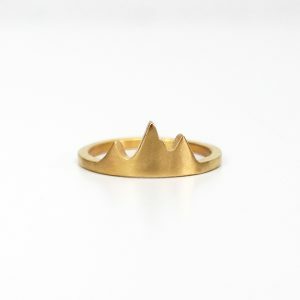 Instead, we prefer to control the thickness of the gold and give it the highest level of plating possible.